I began sewing bags back in 2014, and quickly became addicted. My father is an architect by trade, and I am convinced I inherited some of his talents for construction and imagining in 3D space, because it comes so naturally! I enjoy the challenge that comes with turning an idea into reality, and then sharing it with the world! When I think about my designs, I am usually thinking "Hmm, how will this be used, and how can I make it better?" And so in my sketching I usually end up adding and editing until I reach a place that I like. Then comes the hard part of translating the sketch to pattern pieces and great directions. 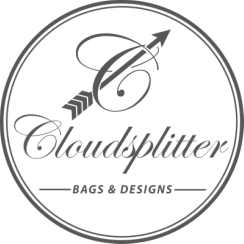 I created Cloudsplitter Bags because I wanted to have a business doing something I truly enjoy. If I can do what I love and share it with the world, then why not! My mission is to create bag patterns that are creative AND easy to follow for sewists. 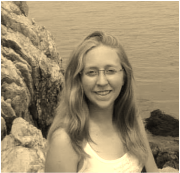 I live in the Adirondacks of New York State (no, not the city! Sometimes people who aren't from NY forget there is a lot more to the state!). I am inspired by colors from where I live, and I often tend toward fabrics that have that palette. 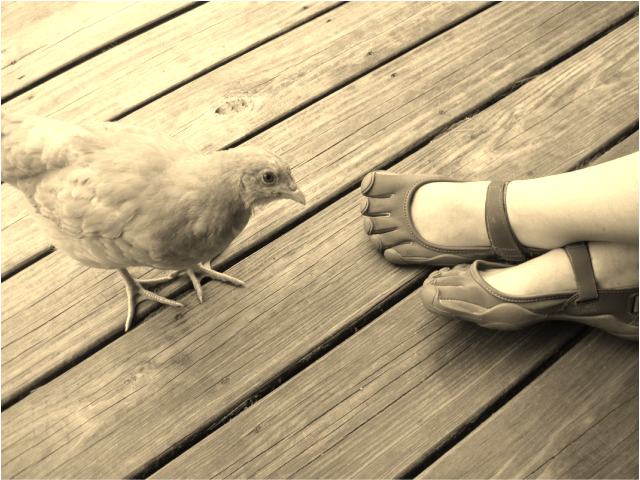 I think it's important to be inspired by what's around you.